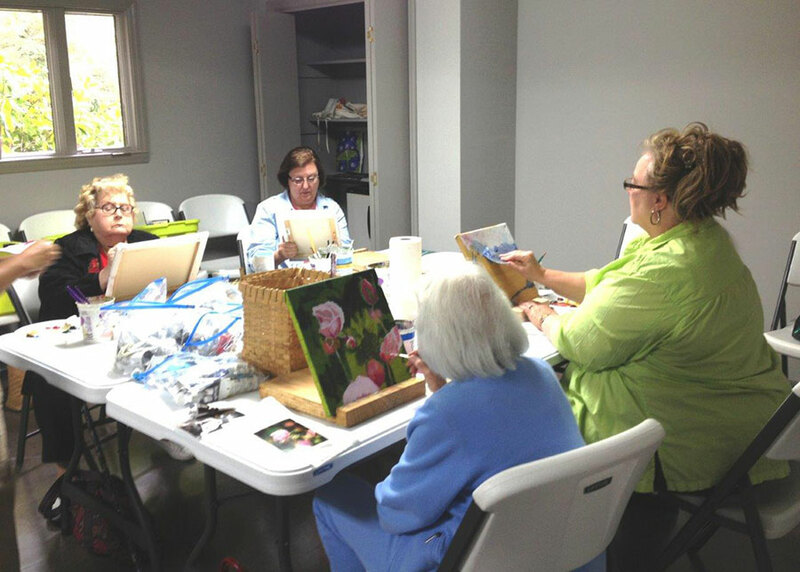 The Cashiers Senior Center provides a board range of activities and services for seniors living in the southern area of Jackson County. The center is located at 217 Frank Allen Road in Cashiers and is a satellite location of the Jackson County Department. The site provides nutritious lunches, Meals on Wheels, social activities, arts & crafts, health promotion, field trips, and more. Onsite staff can provide information and assistance for Department on Aging programs. Hours of operation are Monday through Friday from 8:30am till 4:30pm. Jackson County Transit provides transportation for those who are not able to drive. 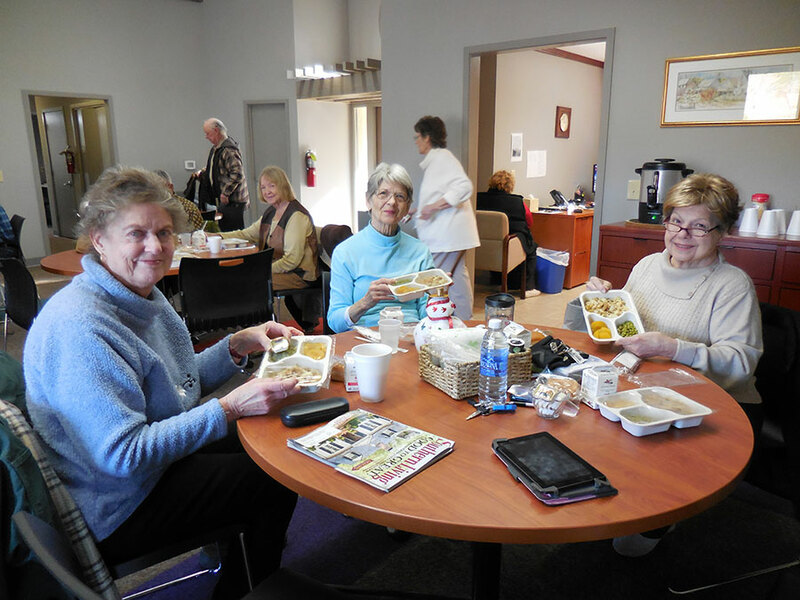 Lunch is served at noon at the Cashiers Senior Center. To qualify for meals through the Home Care Community Block Grant Program (HCCBG), participants must be 60 years of age, complete an application, and meet all guidelines. Private pay meals are available for seniors that do not meet the HCCBG guidelines. Participants must sign up for a meal one day in advance by 2:30pm to guarantee a meal for the following scheduled day. Weather related closings are announced on WRGC and WLOS. The Cashiers Senior Center runs on the Jackson County Schools scheduled for inclement weather closings. If all Jackson County Schools or only Blue Ridge School is closed, then the site will be closed. Delays do not affect closings. 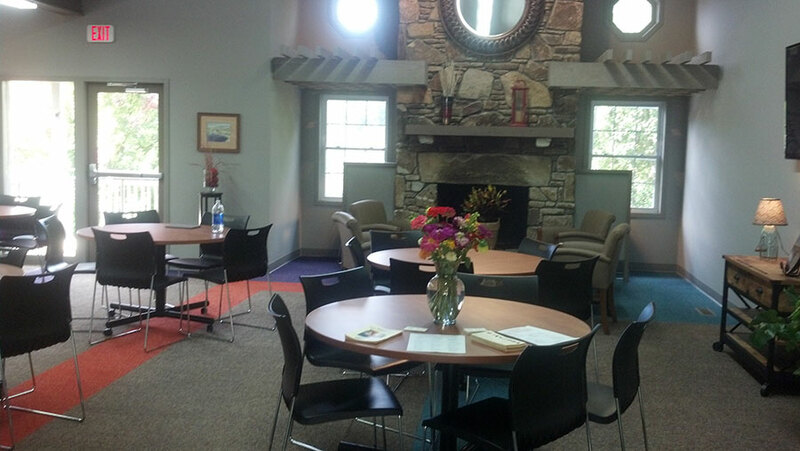 To sign up for one of the programs at the Cashiers Senior Center call or stop by the facility.